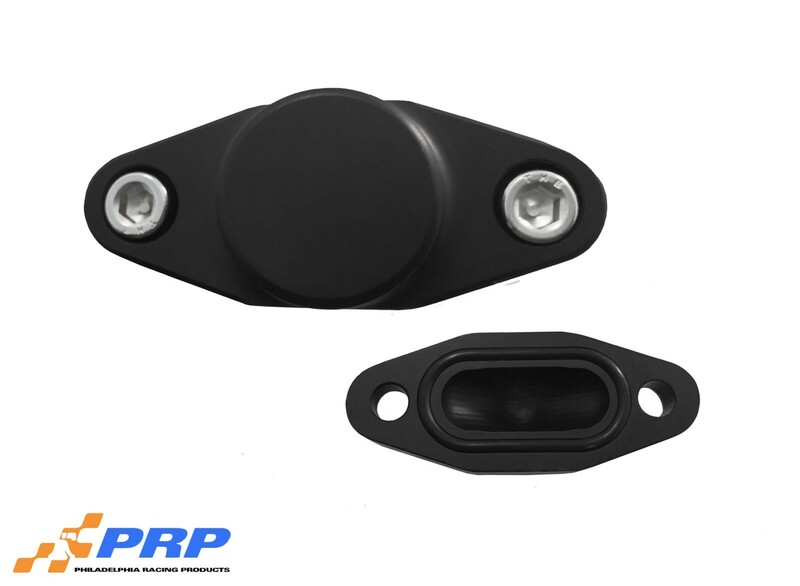 PRP’s LS Oil Cooler Block Off Kit is machined from 6061 billet aluminum and fits most GM LS oil pans. Designed to block off the factory oil cooler, and give you the availability of a pressure port for your gauges. Two styles available, one with the 1/8 NPT port, and one without. 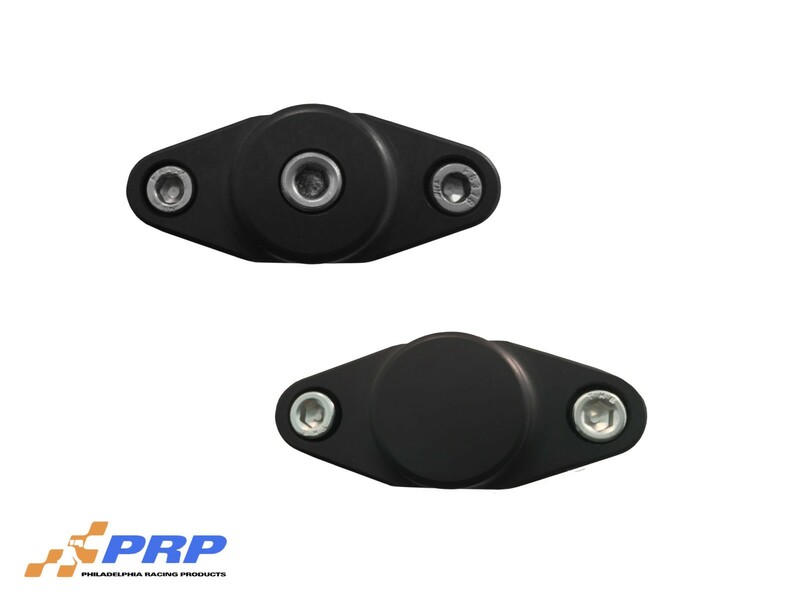 Both are O-ring sealed, and black anodized for corrosion protection. Designed to block off the factory oil cooler. Two styles available, one with the 1/8 NPT port, and one without.